Are you 15 years old or turning 15 and have completed grade 9? Do you enjoy working with children? Our Counsellor In Training Program is designed to teach you the skills to be the best you can be at camp. 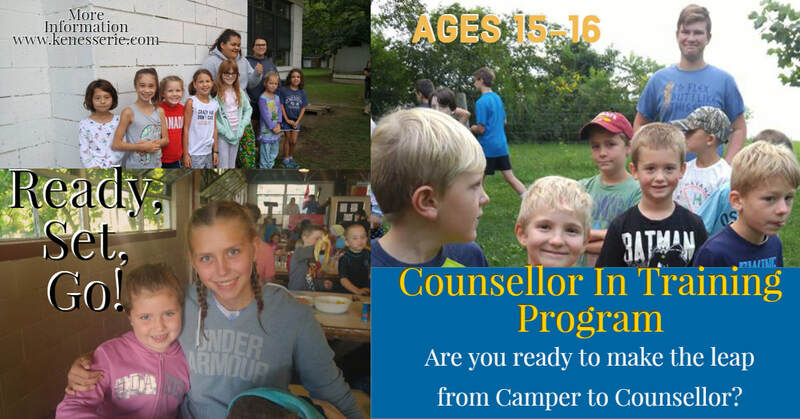 During the one week of training we focus on what is expected of being a counsellor, how to deal with campers, how to be a mentor & leader and how to make a difference for our campers. Those CIT’s who exhibit the skills and maturity we look for in our counsellors will be invited back for 2 weeks of shadowing counselling. Here they will get a first hand experience of working with campers, and being able to use the skills they learned throughout their training week in full force. If you are a caring, responsible person that wants to make a difference please consider being part of our CIT Program this year.